I have a file with spl file extension. 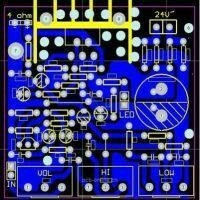 What pcb design softwares I can use to open the file with .spl files? I have tried PADS and altium designer, but it doesn't work.